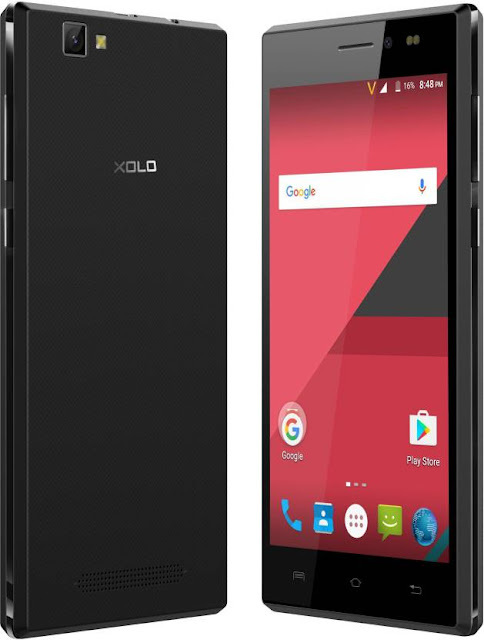 Take your photography skills to the next level with this Xolo Era 1X smartphone. Equipped with a smart camera and a super fast processor, this phone will ensure you stay up-to-date. Beauty Mode: Beauty mode adjusts the brightness and captures the best version of you. Front Camera: Click beautiful selfies even in low-light conditions with its 5 MP front camera with Dual LED flash. Ultra Bright Display: With this Xolo smartphone, you can take your entertainment experience to the next level, thanks to its ultra bright display with a luminosity of 500, 16.7 Million colours, and a resolution of 294 PPI. Superfast 4G With Volte: Make video calls, stream YouTube videos and experience super-fast internet connectivity with this 4G smartphone. RAM And Processor: Equipped with 1.3 GHz Quad Core processor and 1 GB RAM, with this smartphone, you can run multiple apps without any lag. Battery: Powered by a 2500 mAh Li-Po battery, you can go all-day without worrying about running out of charge. Slow Motion Video: The slow motion feature lets you capture and experience fast-paced actions at your own speed. Live Photos: With this Xolo smartphone's Live photos feature you can bring your photos to life and create GIF images as well. Rear Camera: The setting sun or a foggy path, with this Xolo smartphone in your hand, you can capture beautiful photographs in high clarity and crisp precision, thanks to its 8 MP rear camera. Time-Lapse Video: Capture the sunrise and watch it in a faster version with its smart time-lapse video feature.